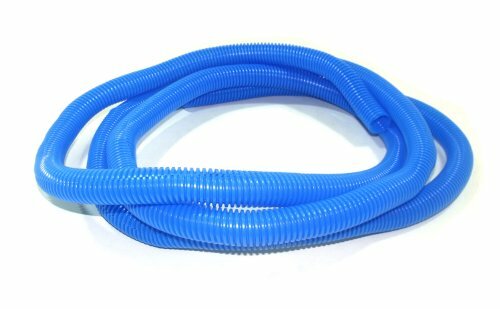 This blue convoluted tubing is deal for organizing and eliminating clutter as well as protection from dirt and abrasion. It comes with an inside diameter of 3/4" with a length of 50-ft. It works great for shop and computer use and splits easily for wire insertion and removal. View More In Heat-Shrink Tubing. If you have any questions about this product by Taylor Cable, contact us by completing and submitting the form below. If you are looking for a specif part number, please include it with your message.